Psyllium HuskPsyllium Husk Psyllium Husks are the outer layer of Psyllium Seeds (Plantago Ovata), a plant native to India. This Psyllium has no artificial additives, is preservative free and is non GMO. Psyllium has a mild nutty flavour and aroma. These husks can be added to breakfast foods, baked goods and savoury dishes. 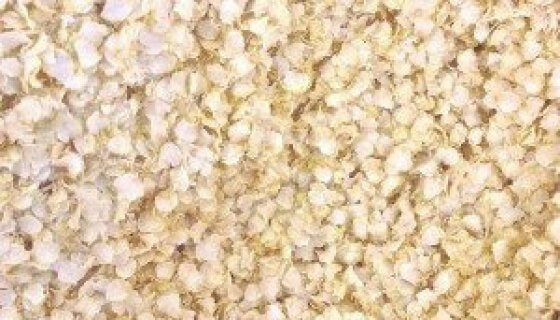 How to Use:Psyllium Husks can be added to smoothies, or sprinkled over cereal, porridge or yoghurt. Add a teaspoon of psyllium to cooled herbal tea or a glass of water. Psyllium is great in raw food treats including energy balls and slices.Or add psyllium to home baked muffins, biscuits and breads. 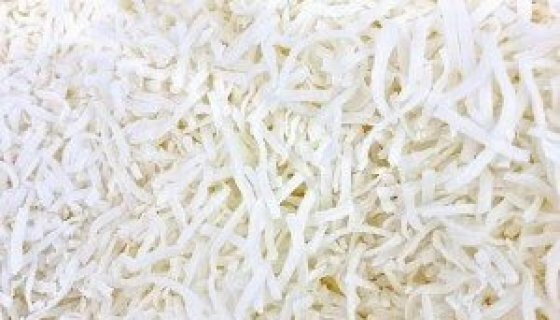 Psyllium can also be used to add body to soups and hotpots.Ingredients: Psyllium Husk.Preservative Free, Non GMO. Paleo.Allergens:No Known Allergens. This product may contain traces of Allergens.Storage:Store in an air tight container in a cool (<25o C), dry place, away from direct sunlight. Refrigeration recommended in warm climates.Shelf Life:Up to 24 months when stored as above. See Best Before date.SKU: 40228. 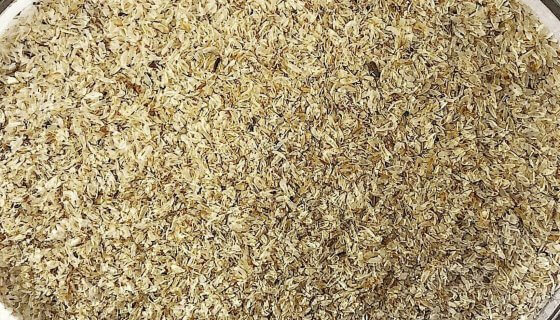 Psyllium Husks are the outer layer of Psyllium Seeds (Plantago Ovata), a plant native to India. This Psyllium has no artificial additives, is preservative free and is non GMO. Psyllium has a mild nutty flavour and aroma. 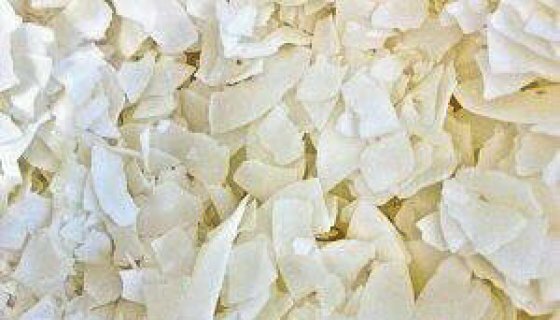 These husks can be added to breakfast foods, baked goods and savoury dishes. 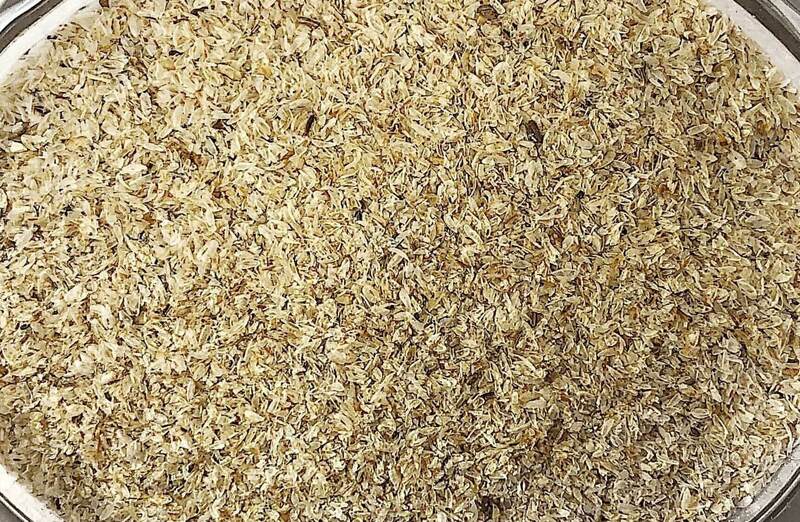 Psyllium Husks can be added to smoothies, or sprinkled over cereal, porridge or yoghurt. Add a teaspoon of psyllium to cooled herbal tea or a glass of water. Psyllium is great in raw food treats including energy balls and slices. Or add psyllium to home baked muffins, biscuits and breads. Psyllium can also be used to add body to soups and hotpots. Store in an air tight container in a cool (<25o C), dry place, away from direct sunlight. Refrigeration recommended in warm climates.